Our tasting room is open year-round, seven days a week, and opens daily at noon. The estate and vineyards are also the perfect setting for an elegant winery wedding or private party. The Bogaty family founded Veramar in 2000, when there were very few wineries operating successfully in this part of the state. 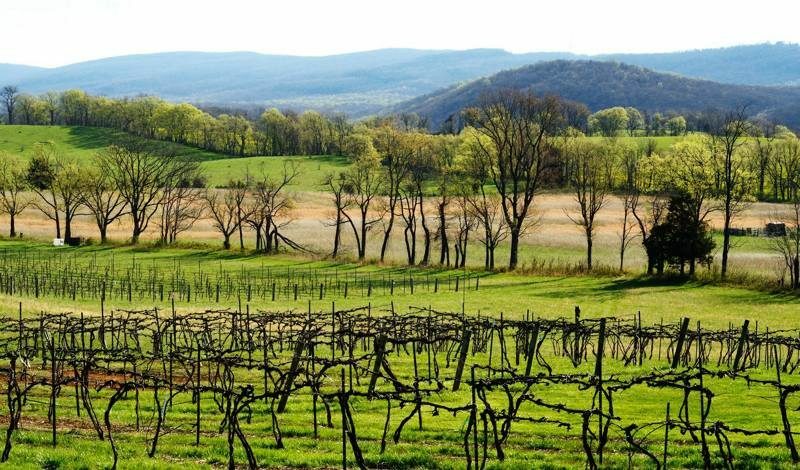 Since then, the business has grown to include their son, Justin Bogaty, as winemaker, and there has certainly been a tremendous boom in the Virginian wine industry since then, especially in Loudoun County. But over the years we have never lost our values of family and sustainability – every aspect of Veramar, from the vineyard to the winemaking itself, is managed with the goal of creating a family business that can be passed down to many generations of Bogatys to come. We strive to be grounded enough to forego trends and fads in favor of the lasting principles that will sustain Veramar and Shenandoah Valley winemaking culture many years into the future.